Weekly leather pickup & delivery throughout Ottawa. 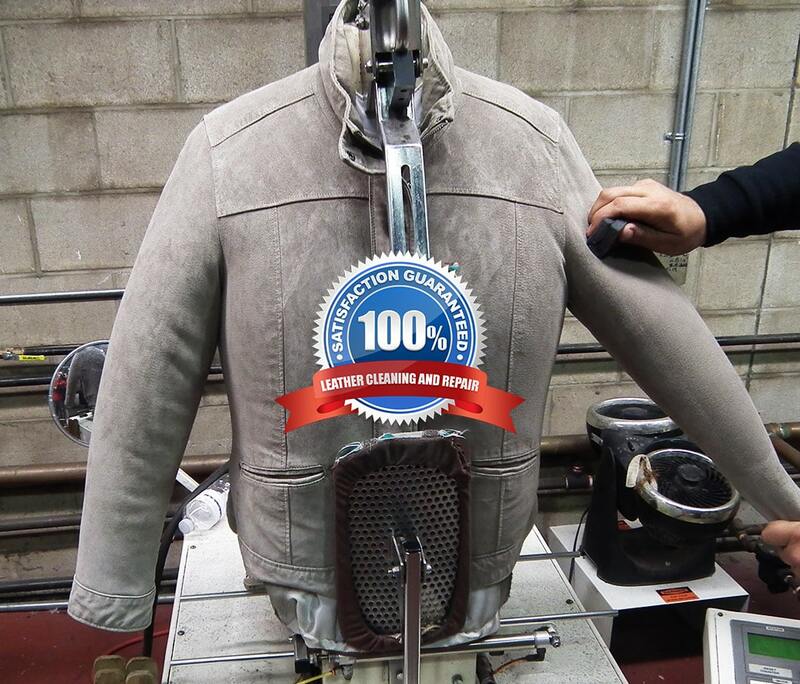 We pickup your leather items, clean/repair them & deliver back to you within 14 days. 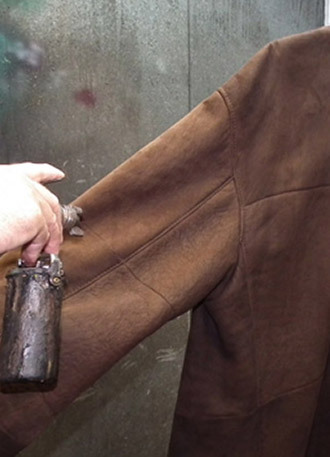 Have a leather coat that needs mending? Or an old leather jacket that you would want to look as good as new? If so, Love Your Leather in Ottawa is for You! Love Your Leather is a professional, one-stop-shop specializing in leather cleaning, leather repair and leather restoration. 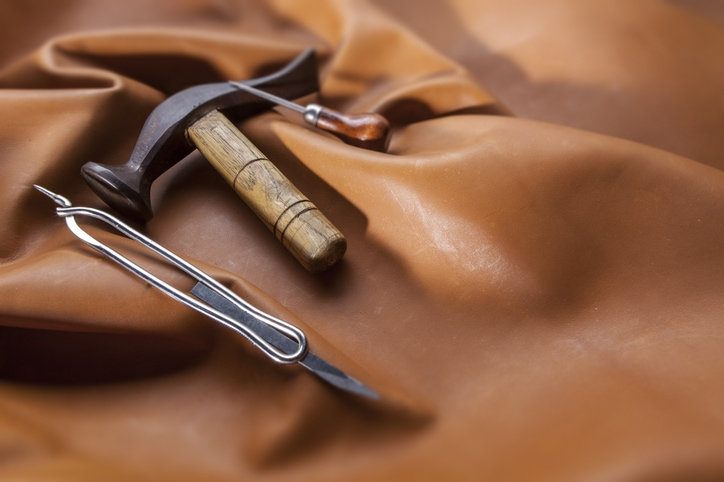 We have been offering professional leather cleaning and repair solutions to the residents of Ottawa since 1987. 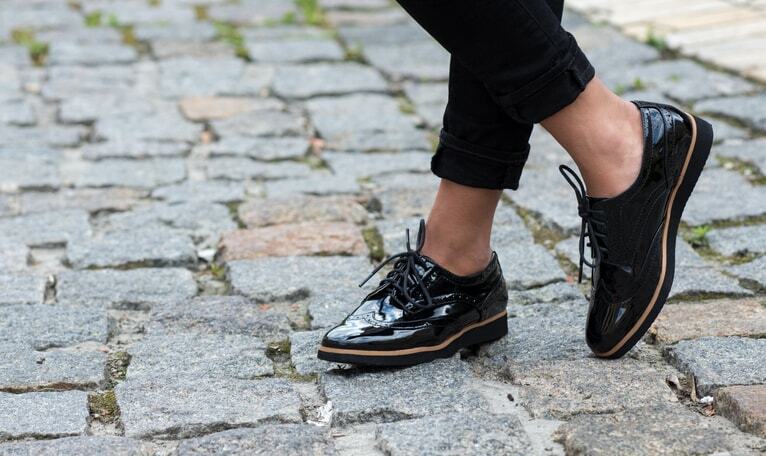 Whether you need a small tear mended or the zipper repaired or the shine of the leather restored, you can rely on the Love Your Leather team to do a professional job every time. 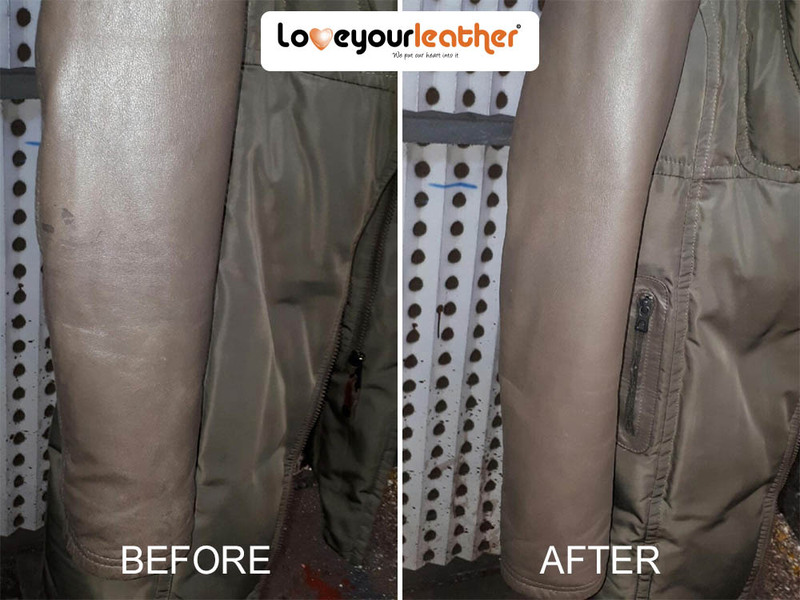 Love Your Leather is a highly sophisticated and professional leather cleaning service provider with a trained and experienced team that is dedicated to deliver results. Love Your Leather is a 10,000 sq. 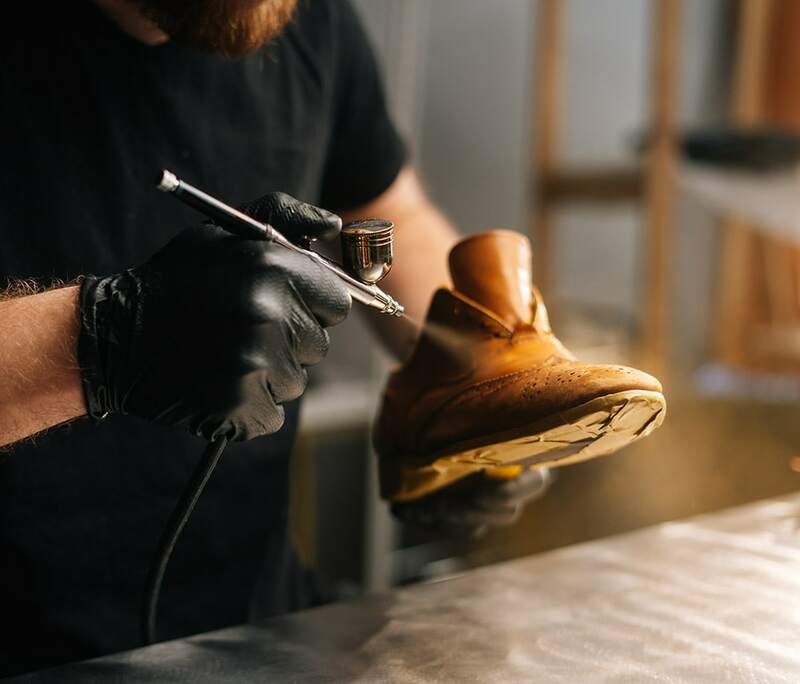 ft. facility with state of the art technology that enables us to provide unprecedented leather cleaning and alteration services. 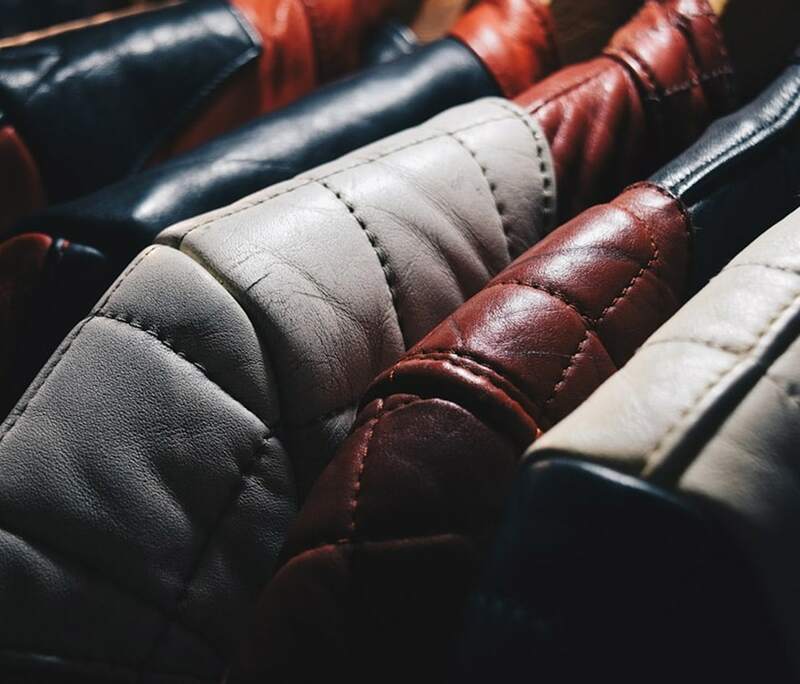 We offer the competitive prices for superior leather care services - maintenance of your leather apparel is easier and more affordable with the competitive prices we offer. We have an industry backed 100% Money-back Guarantee - our aim is to ensure a 100% customer satisfaction. 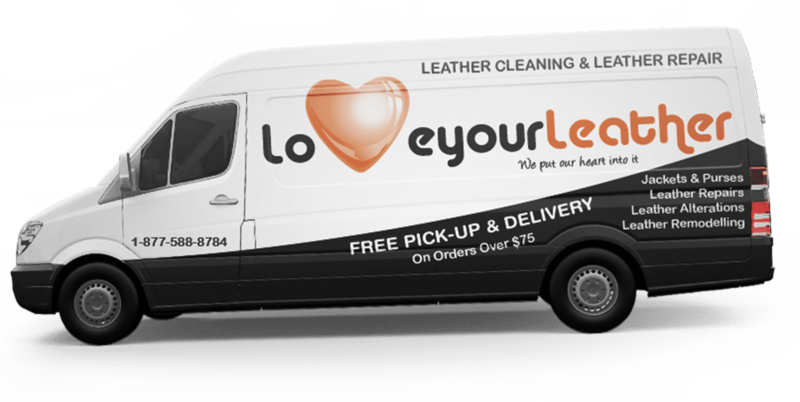 Love Your Leather offers convenient, weekly pick-up and drop-off anywhere in Ottawa. 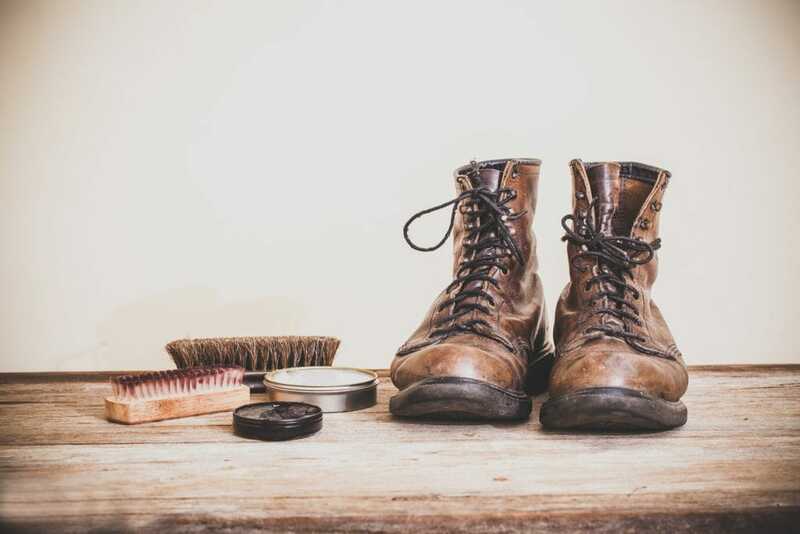 Just one call and our team will come to take your leather products for cleaning or repair and deliver them back to you in tip-top shape. 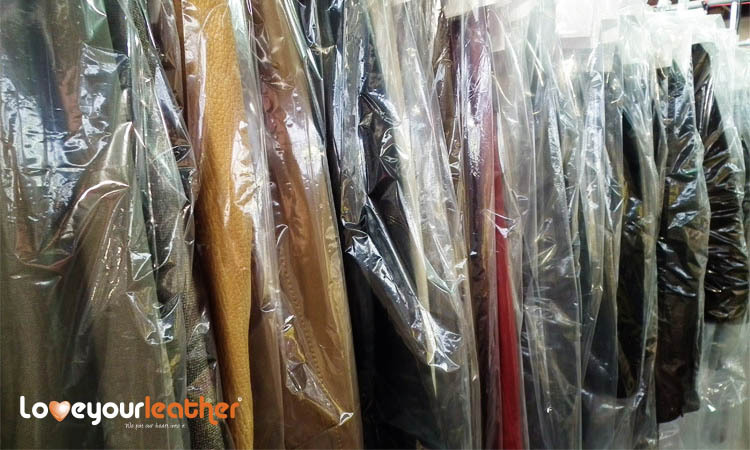 Love Your Leather is the one-stop shop for all kinds of cleaning services for your leather clothing and accessories. 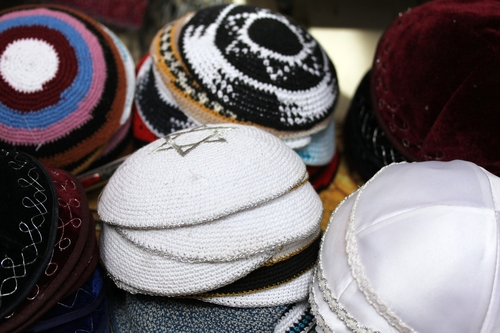 Love Your Leather is dedicated to making its customers happy and keep them coming back! 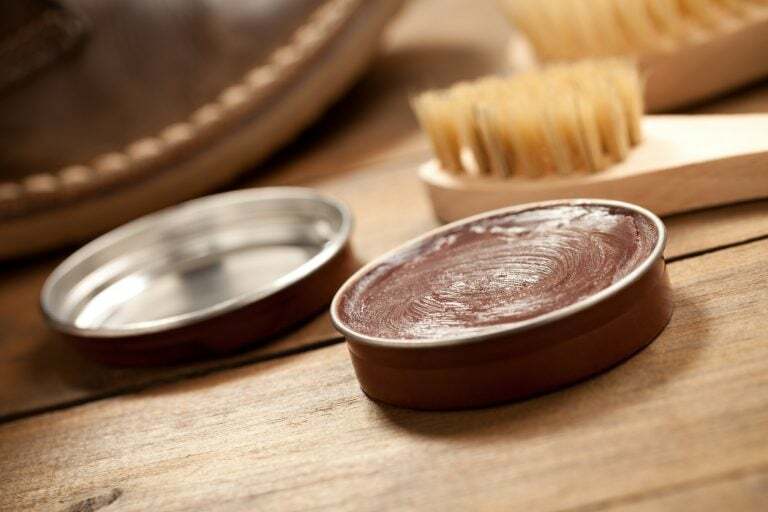 That is why we offer some of the best leather cleaning rates in Ottawa. 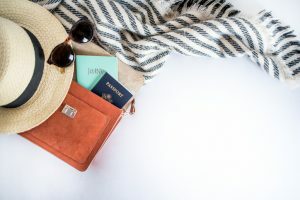 You can be assured that you will get what you pay for when you choose Love Your Leather in Ottawa to clean and repair your valued leather items. So what are you waiting for? Call us today to schedule a pickup. 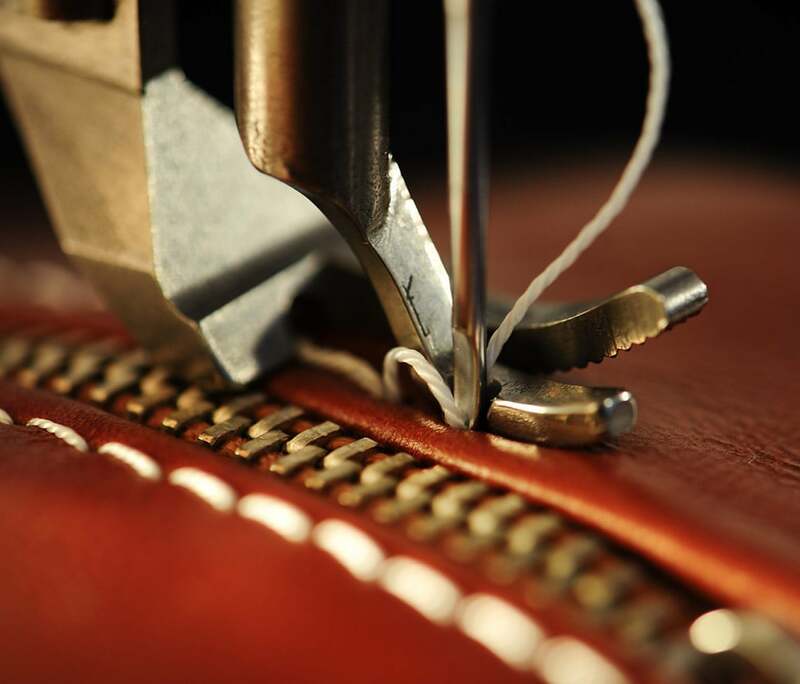 We offer customized leather repair and restoration services throughout Ottawa. 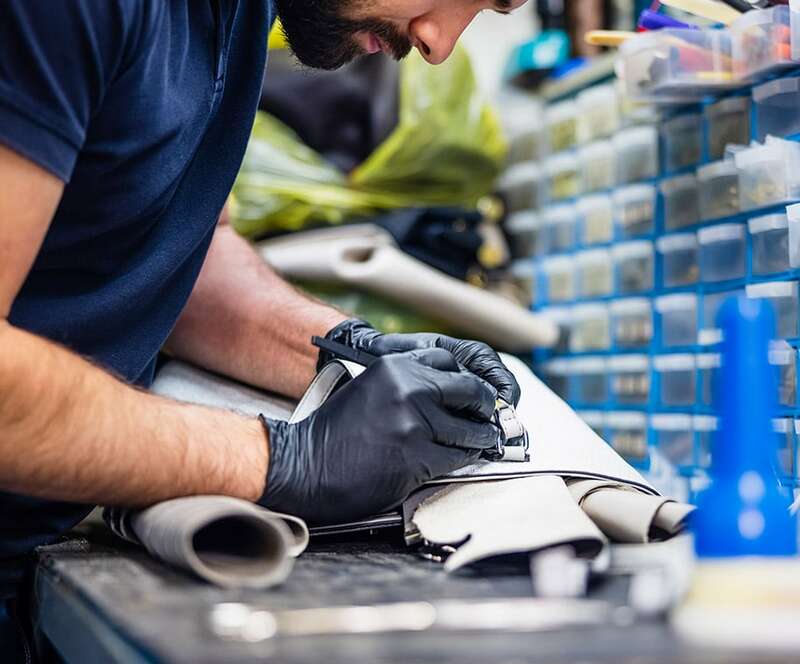 We are confident that we will provide you with the highest quality, leather repair services available in Ottawa at competitive rates. 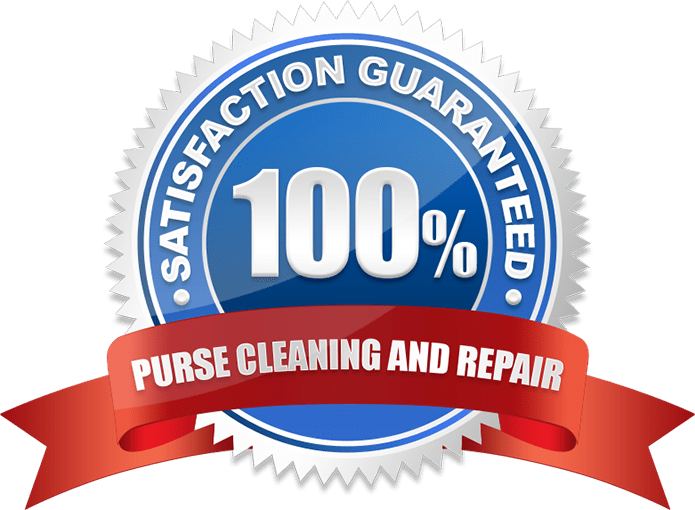 What's best is that our leather repair services are backed by our 100% money-back guarantee, so if you are not satisfied we will refund your money. Our leather pickup and delivery route spans all across Ottawa. We are in your area every week so why not schedule a pickup today. Simply call us or fill out our online leather cleaning quote to get our low price and to schedule a pickup. 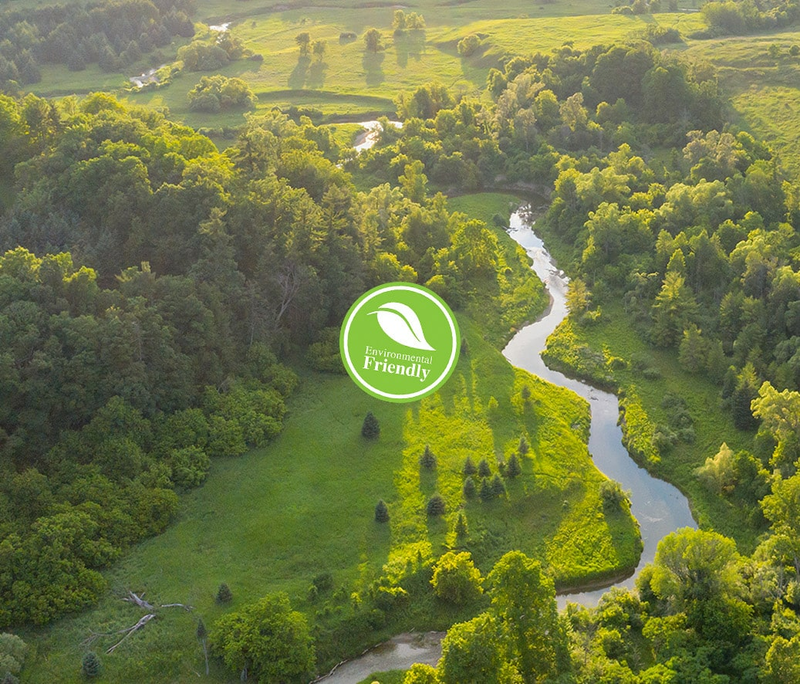 Our Leather Pickup and delivery services throughout Ottawa are designed for Canadians with busy lives. Save your time, and let us do what we do best. 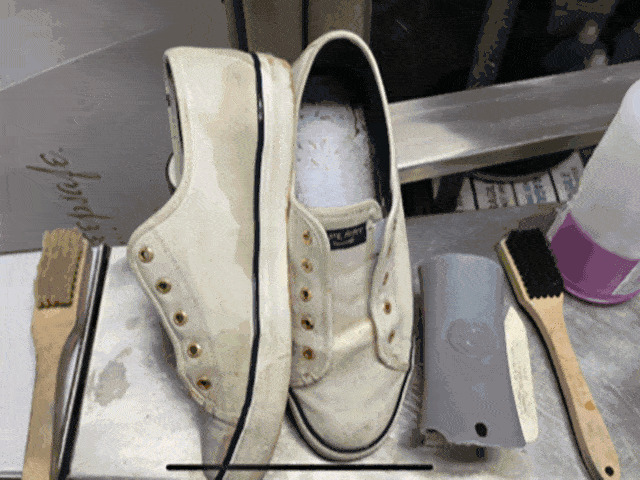 We make cleaning and repairing your valuable leather items, easy, convenient and affordable. Call Love Your Leather today and schedule a pickup. In addition to all this, we also undertake dry cleaning of regular wear. 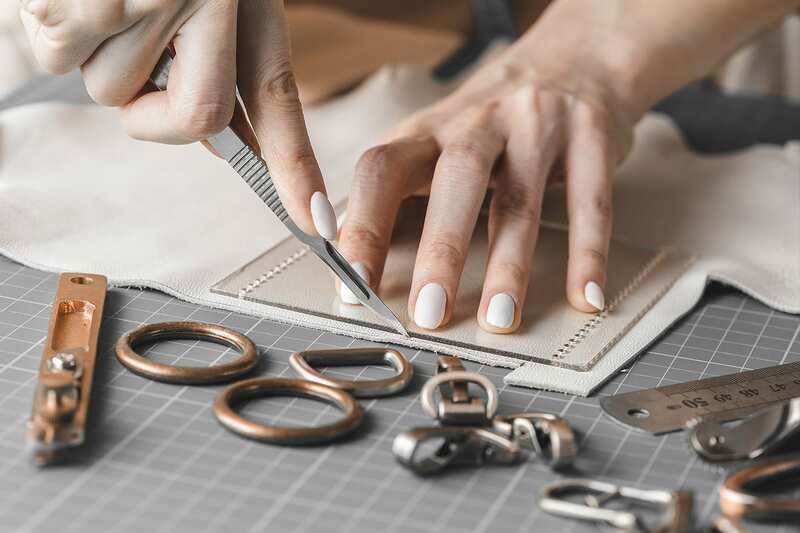 From simple dry cleaning to cleaning and preservation of special occasion fabrics like wedding gowns and suits, we offer a wide range of fabric and leather repair, restoration and cleaning services that you may need. Fill our online leather cleaning quote form to get an instant price quote.